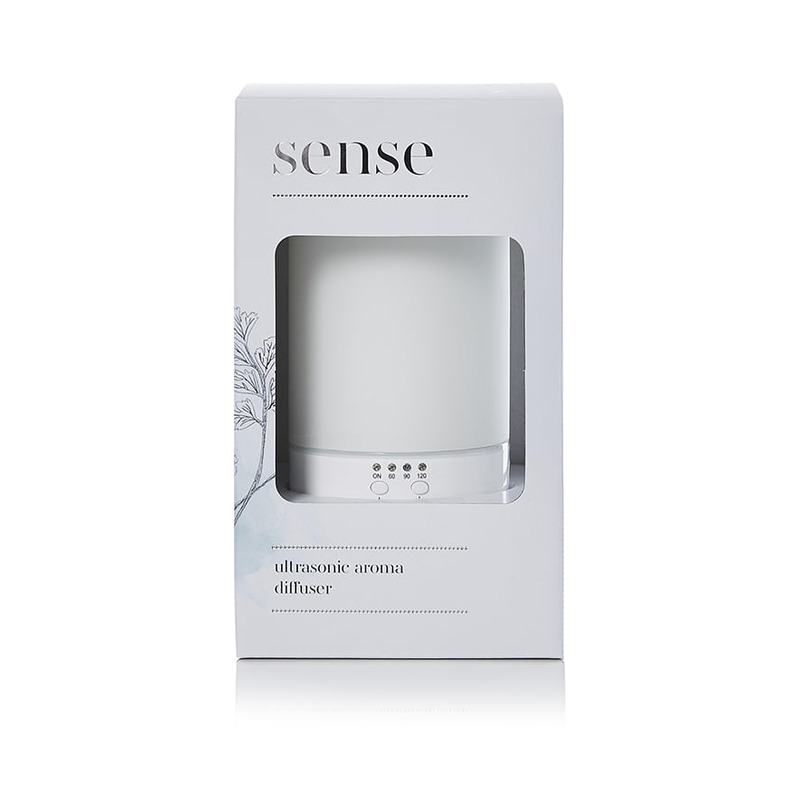 Sense Ultrasonic Diffuser only. No oils are included. 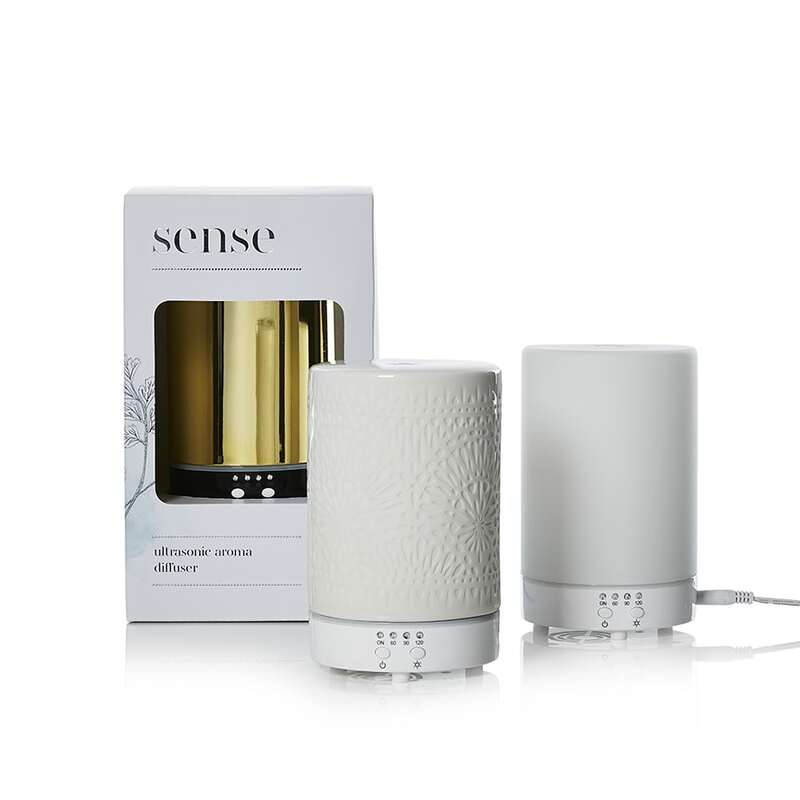 The Sense Ultrasonic Diffuser is a safe, cost effective & efficient way to host your favourite incense oils around your home. Featuring continuous atomisation for up to 4 hours, this diffuser allows a set timer & automatically shuts off when the water tank is empty. It also includes an AC adaptor.